Method came out with new soap that comes in a bottle made from ocean plastic. I’m sure you’ve heard of the Texas-sized swirl of plastic in the middle of the ocean. Method decided to make a difference and produce bottles made from ocean plastic. Problem: Fast Company revealed that just 10% of each bottle is made from ocean plastic. I could not see that fact anywhere in the Method site. In all fairness to Method, having 100% of the bottle made from ocean plastic would probably result in a bottle that cost $20. If you really want to make a difference with your environmentalism, buy a large plastic pump bottle and repeatedly fill it with bulk dish soap from your local natural foods supermarket. 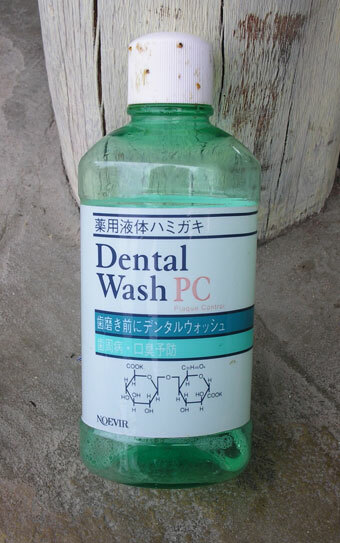 Photo: I took a picture of a Japanese mouthwash bottle that washed up on the beach in Kenya, Africa. Sometimes ocean plastic travels a long way. Great suggestion! I had to re-read it, because I first thought you were suggesting I replace mouthwash with bulk dish soap… DOH! PS. Wow, +6800 miles on that bottle!!! I wonder how they get their plastic. I can’t imagine that it would be economically feasible to send a ship out there just to collect the stuff, but can’t picture any other way to do it except to grab some as you go by on a more lucrative run.